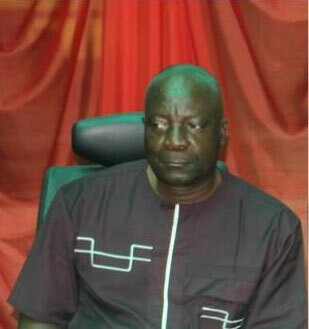 Mr Abayomi Oguntunde, has been appointed as the overseeing Director-General of the National Biotechnology Development Agency (NABDA) following the completion of the tenure of Prof. Lucy Ogbadu. 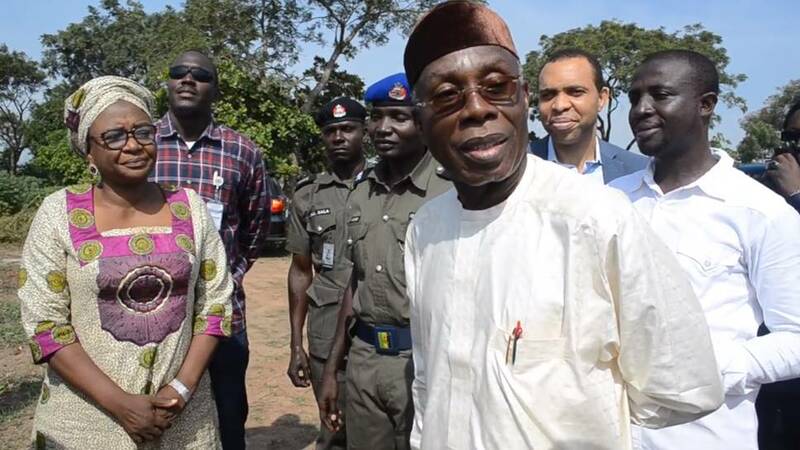 Mr Abayomi Oguntunde, Overseeing DG NABDA Mrs Ifeoma Ndefo, the Head of Communication and Protocol of the agency made this known in a statement on Wednesday in Abuja. She said the appointment was made by Dr Ogbonnaya Onu, the Minister of Science and Technology pending when a substantive director-general would be appointed. In a meeting with top management staff, Oguntunde enumerated hard work, transparency, accountability, team-building; discipline and strict adherence to Public Service Rules as core values that would guide his leadership in the agency.